"We are still your key to finding the best insurance at the right price!" Politic & Smalley Insurance Agency has Merged with Flanders Insurance in Rockford, IL. 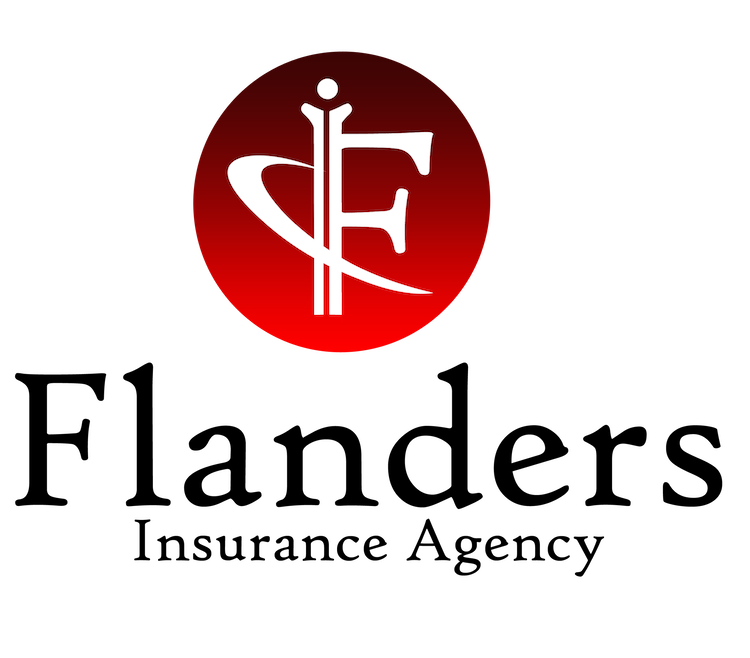 The same great service and product offering is now available through Flanders Insurance. They are managing all existing client policies and also new policies.